Forgetting your keys in the ignition and accidentally locking yourself out of your car can be frustrating. It’s something you probably want to avoid at all cost considering the inconveniences and the subsequent steps you need to take to resolve the issue. But it always helps to find an automobile locksmith you can call during car lock or key-related emergencies. Finding yourself locked out of your car late at night or in deserted areas can be discomfiting. The last thing you want is to spend more time than necessary for help to come. You have to immediately take control of the situation for your own safety and convenience by calling an automobile locksmith for emergency assistance. This is why you need to look among potential car locksmiths that offer 24-hour services at fairly reasonable rates. Car keys technology has evolved over the years. Built in mechanisms designed to prevent thefts has made auto keys more complex that they used to. If you’re dealing with lost car keys issues, it’s best to let a trained and experienced automobile locksmith to handle the replacement for you. 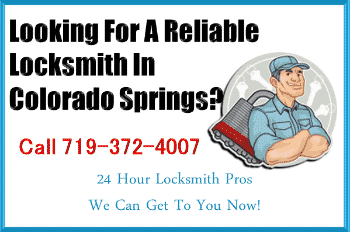 While you can access such services at the dealership, finding a locksmith in Colorado Springs that offers similar services at a lower cost can help you save on the total expenses you could incur. However, make sure that they are qualified, licensed and appropriately certified to carry out the work you need undertaken. One of the things you have to be careful of when hiring an automobile locksmith is to fall prey to fly-by-night service providers and other dishonest dealings. 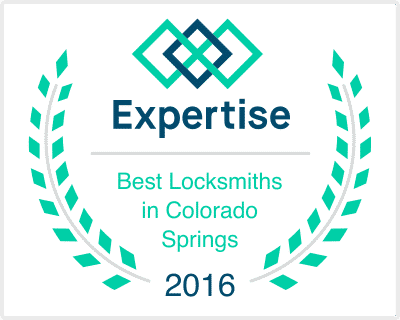 When looking for auto locksmiths, give premium to direct recommendations from people you know and trust. You also have to take the time to verify the information potential locksmiths give you. You should also ask for cost estimates for common automobile locksmith services so you can have a fairly good idea of how much you’ll be paying should you decide to avail of the said services. Make sure to clarify emergency services rates and other hidden charges. If a locksmith gives you a cost estimate over the phone, confirm the rate first before you have the work done.